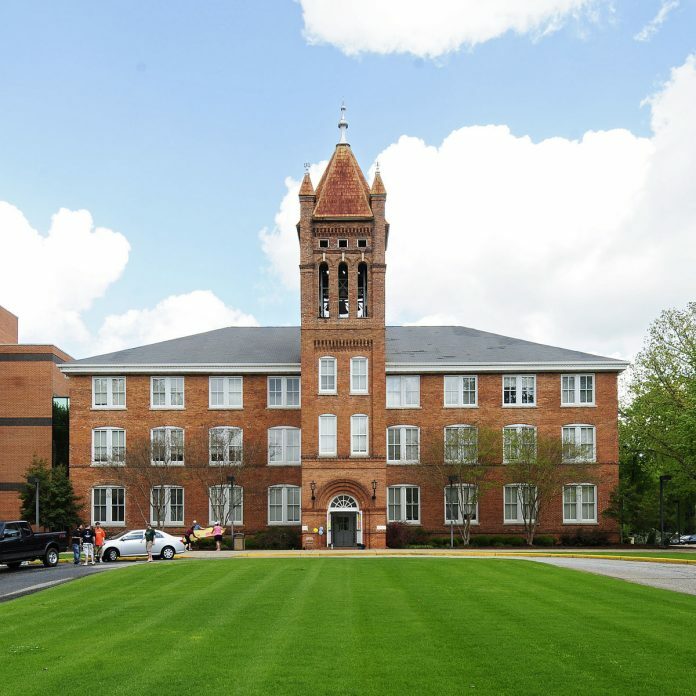 GREENWOOD, S.C. – According to recent rankings by College Consensus, Lander University is the third best public college in South Carolina. Nationally, Lander ranks as the 33rd best public college and the 15th best in the country for veterans. To identify the top colleges and universities, College Consensus merged data from respected college rankings like U.S. News & World Report, Forbes and Times Higher Education with student reviews published online at sites such as Niche and Unigo. The same criteria was used in ranking colleges for veterans, but was limited to institutions that are Yellow Ribbon Program participants; have dedicated support staff for veterans, service members and families; and have a recognized student veteran organization. The College Consensus rankings are the latest indication to show that Lander is riding a wave of momentum. For the Fall of 2017, applications for admission to Lander increased by 52 percent over the past year, and in August, Lander welcomed 768 freshman students – it’s largest-ever freshman class and a 26 percent increase over the previous year. As a whole, this year’s student body saw a 25 percent increase in enrollment of transfer students from public community and technical colleges, as well as a 96 percent increase in the number of ROTC cadets. For Fall of 2018, officials expect that the freshman class will be even stronger in number and in quality as the number of students who have applied for the upcoming semester are even greater than they were in Fall of 2017. To read more about the rankings, visit www.collegeconsensus.com/rankings/best-public-colleges/ and www.collegeconsensus.com/rankings/best-colleges-veterans.